Keynote Speaker Dr. Abi Weissman: A Guide to Queer and Trans Parenting: Learn, Support, See, and Refer and the conference is the Diversity in Parenting Conference. ● It’s aimed at mental health and parenting professionals who work with parents and their families! ● There are over 40 speakers of diverse backgrounds and identities (including me!) presenting on topics that families in today’s world are dealing with! ● The conference will be held September 13-14th, 2019 in sunny Southern California (Anaheim, CA to be exact)! ● Over 200 professionals are scheduled to attend this revolutionary conference to grow, learn, network, and embrace diversity in their professional lives! ● Chances to network with local and national companies who work with mental health and parenting professionals in the exhibit hall will be available during the whole event! Finally, a conference for mental health and parenting professionals that focuses on the diverse ways parents raise children in today’s world. As professionals who work with families, you know how important it is to provide effective service that is both emotionally supportive and clinically sound. But, how about culturally competent? For too long you’ve looked for support on how to develop the skills needed to address the various ways that we create families. From the ways we create families to the different ways mental health affects families, you’ve wondered if the professional conference world has just forgotten that professionals want trainings and workshops the see families as uniquely as you do. Well, you’ve come to the right place. You’ve found the right conference. 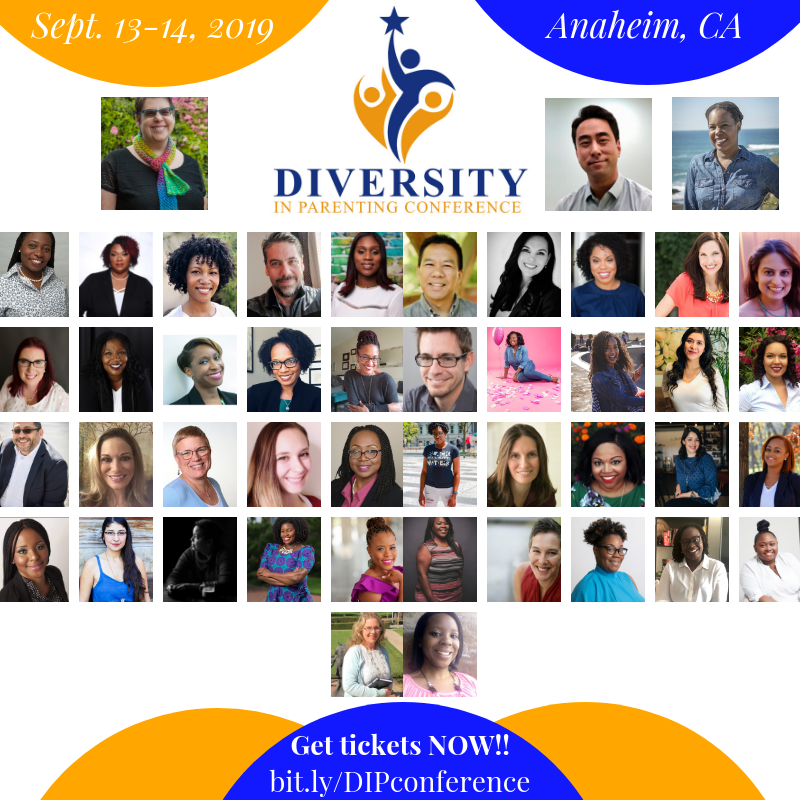 The Diversity in Parenting Conference was designed to not only address the unique families that you see and help on a daily basis, but it’s giving you this information from the diverse voices that make up the mental health and parenting professional world. If you’re ready for a revolutionary conference that will help you be the best professional that you can be, then this is the conference you must attend.